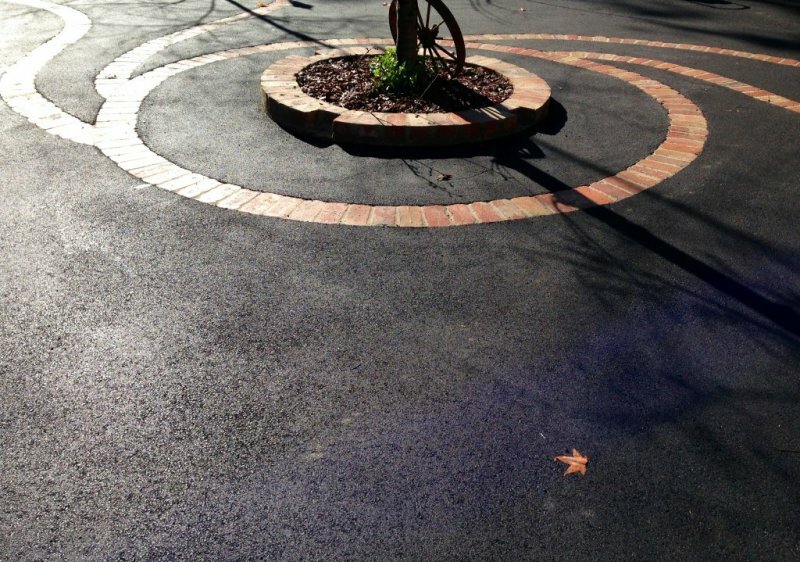 Are you looking to improve the appearance and usability of your driveway? You’ve come to the right place. 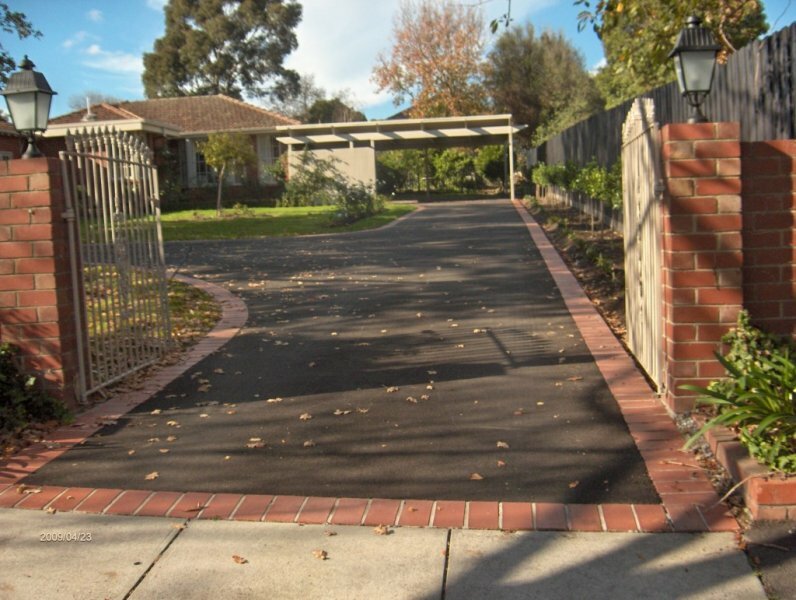 Topcat Driveways are specialists in making your feature driveway stand out, and improve the value and presentation of your home. 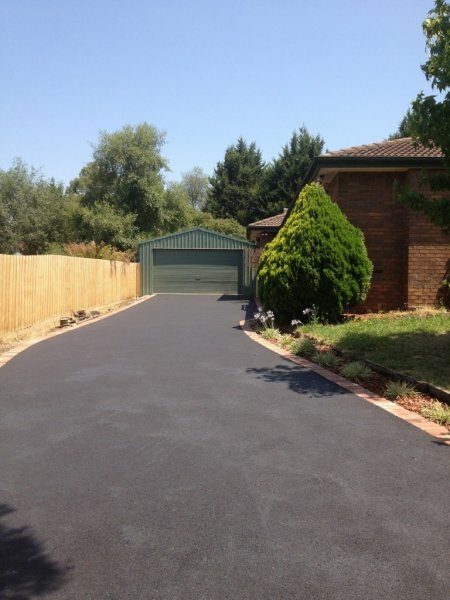 We quote on a variety of modern asphalt designs throughout the eastern suburbs of Melbourne. 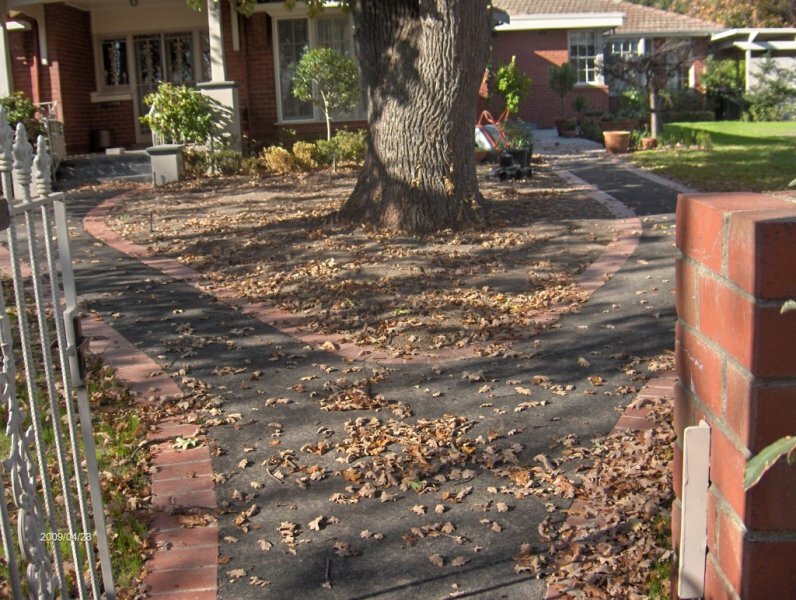 Clean edge driveways look great, but when you want something extra special; edging is the answer! 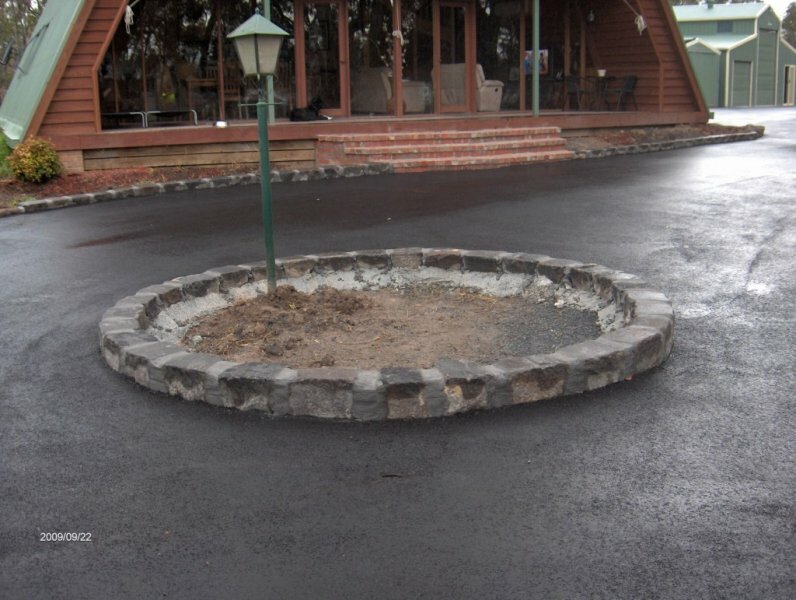 Many of our customers ask for edging to be added to their driveway. 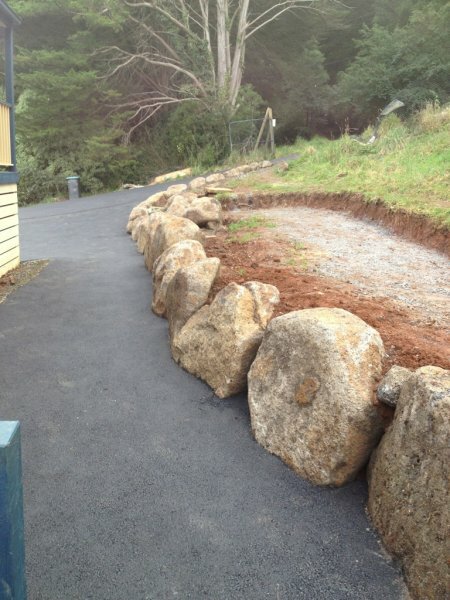 It helps delineate garden beds and prevents them oozing onto the driveway, it gives clear lines and gives a aspect of less clutter, helps tie in garden features like trees, rocks, water features, statues and gate posts.